I always love reading through people's resolution lists this time of year. 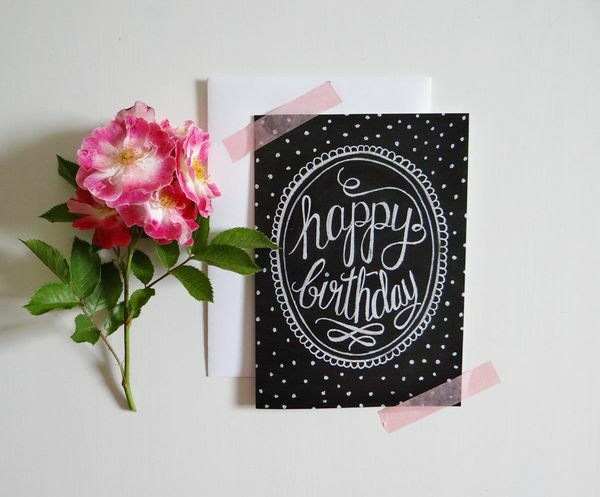 One blogger put on their list that they wanted to remember birthdays this year, and thought that it was such a great one! With Facebook it's easy to not even think about someone's birthday until it pops up on in your feed, and then just quickly write a Happy Birthday on their page, but this year I'd really love to try to not only remember friend's and family's birthdays better, but take time to send out cards, call, or at least text. I already almost missed a few Birthdays, so I decided the best way to remember would be to sit down and write out all the birthdays I wanted to remember on my personal calander. I look at it almost everyday, so now it'll be pretty hard to miss a birthday! What are some things your trying to do better this year?